The KingGee WorkCool 2 short-sleeved polo shirt. The KingGee WorkCool 2 boot. The KingGee WorkCool 2 long-sleeved polo shirt. The KingGee WorkCool 2 shirt. 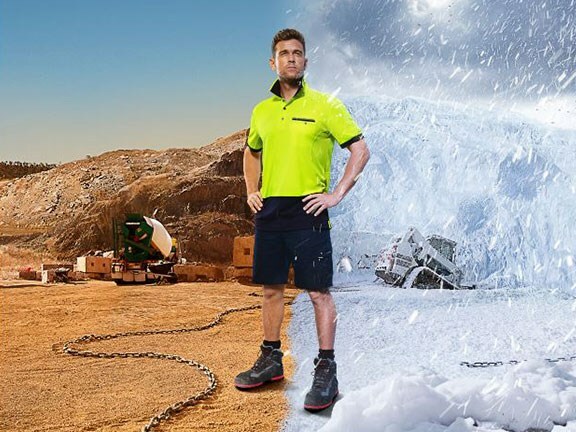 In time for summer, KingGee has launched the new WorkCool 2 range of workwear designed to ease the effect of heat during scorching days on the tools. The KingGee WorkCool Polos feature the Sydney-based company’s ‘HyperFreeze’ technology that uses an innovative fabric to absorb body moisture and keep the skin cool. Moisture wicking technology means the shirts are quick-drying, while mesh ventilation panels under the arms and at the back of the neck create a two-way airflow. The WorkCool Polos are available in short sleeve (from RRP $29, sizes XS – 4XL) and long sleeve (from RRP $39.00, sizes XS – 4XL). 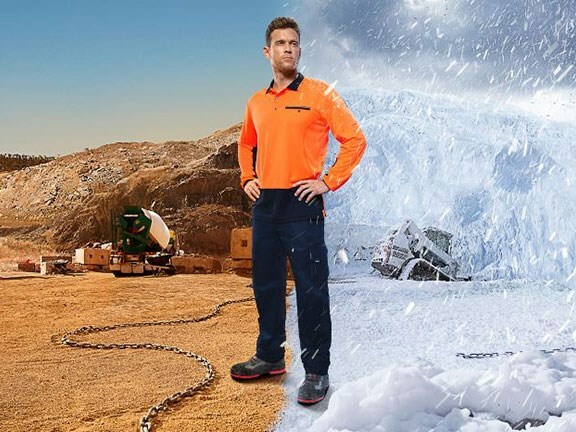 Joining the lineup is the new WorkCool Boot, which KingGee says is "injected with Outlast technology to keep hard-working tradies cool on their feet throughout the day, without forgoing cutting-edge design". 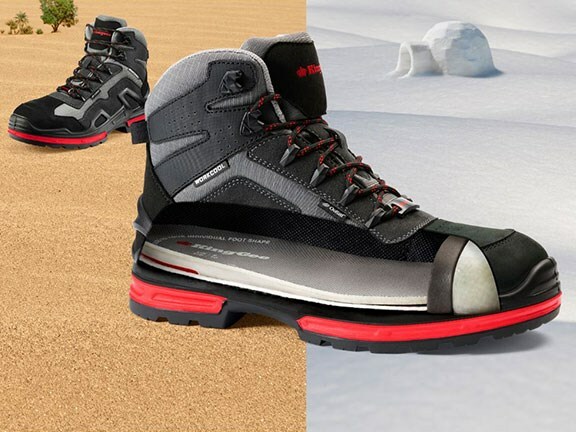 Features of the new boots include lightweight construction, a wide-profile composite toe cap, a Cosmo lining treated with Agion Anti-Microbial fibres and a ripstop nylon mesh upper for strong and breathable support. The boot has a recommended retail price of $220 and is available in sizes 6 to 14. 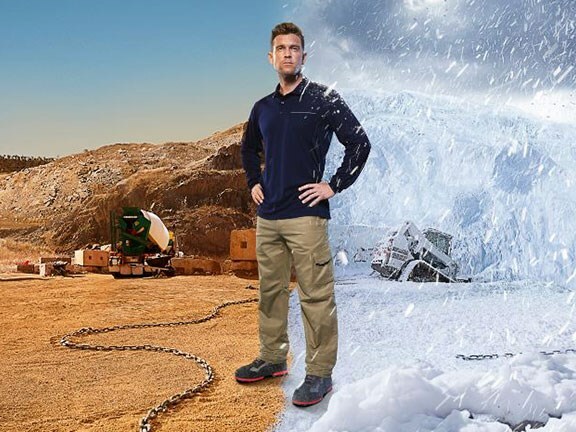 KingGee has also improved the WorkCool 2 pants, playing with pocket position and ventilation to assist in cooling, and the WorkCool 2 shirts, which now feature two secure chest pockets, a concealed collar extension and improved grading for a better sizing consistency.